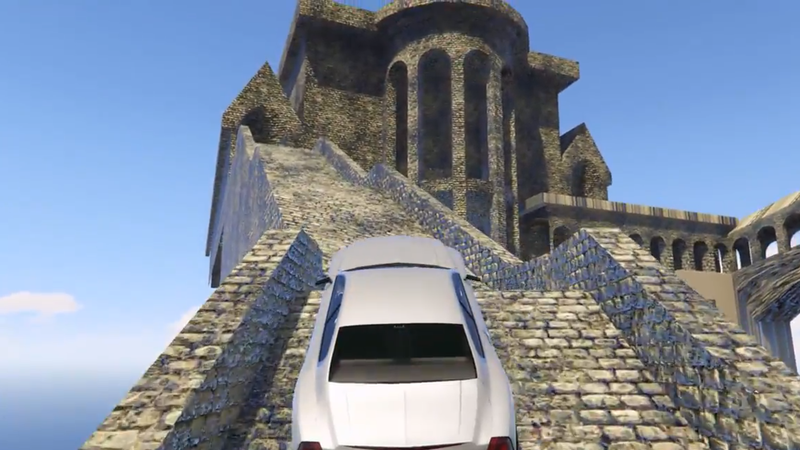 A modder has extracted a map of Bloodborne’s Upper Cathedral Ward from Dark Souls Remastered and opened it within Grand Theft Auto V. Now you can drive a car in it. It’s hard to decide what’s weirder here. Why is a level that appears in a game from 2015 sitting inside a 2018 remaster of a game originally released in 2011? And, even more, how the hell is Trevor from Grand Theft Auto V walking around inside of that map? Over direct message, Dropoff, the modder who accomplished the feat, answered several of my questions about how he made the video. The level data is its own distinct level file in the data of Dark Souls Remastered, labeled as a seemingly anonymous “m99_99_98_00.” The level files that begin with “m99” are often test files within Souls games, and so these were the ones that Dropoff checked first for interesting leftover test content in Remastered. The level architecture of the extracted map are a little different from the actual released version of the area in Bloodborne. While the approach, gate, and bridge are all the same, the area outside of the building found in Bloodborne is missing from this test version despite the building’s interior being roughly the same (here’s a video of the final release for comparison). 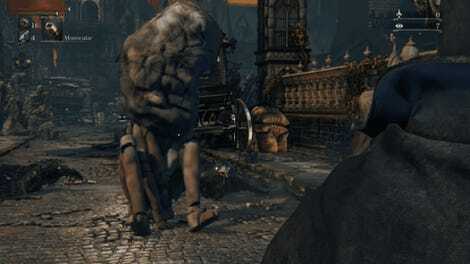 Lance McDonald, another Souls series modder and data digger whose work we’ve covered before, has speculated that what eventually became the Upper Cathedral Ward was initially created during the development of the original Dark Souls. McDonald has also discovered part of the Boletaria level from Demon’s Souls in the same set of level files. But what about Trevor and his car? Dropoff explained to me that he extracted the level file from Remastered and imported it into “3D software” that then allowed him to repackage and open it with Grand Theft Auto V. He learned to perform this operation by reading tutorials, which really makes me question what I’m doing with my free time. I mean, I’m not discovering interesting test maps in any video games. It’s fascinating that this map might have been hanging out since before 2011, it’s amazing that you can drive a car in the Upper Cathedral Ward bridge, and it’s awesome that there are people committed to doing this kind of work. Now the only thing to do is find out if Trevor can discover any pesky lore in the unfinished level.